Known chiefly as a bandleader, this album gave Oliver Nelson the opportunity to show off the musician in him. 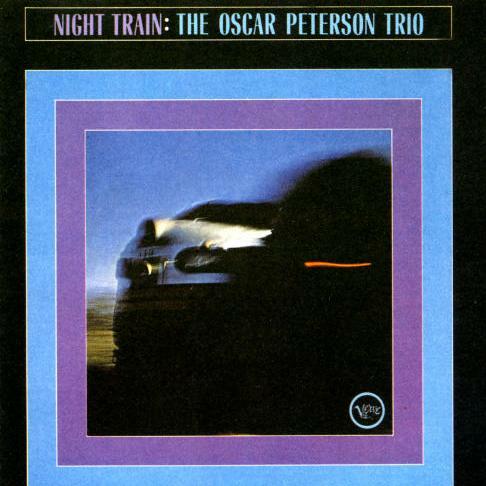 He assembled one of the most potent modern jazz sextets ever. 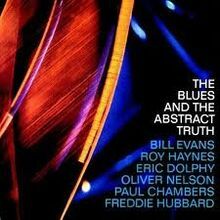 Freddie Hubbard, Eric Dolphy, Bill Evans, Paul Chambers and Roy Haynes bring indisputable beauty through a three-part horn harmony fronting Hubbard's lead melody. 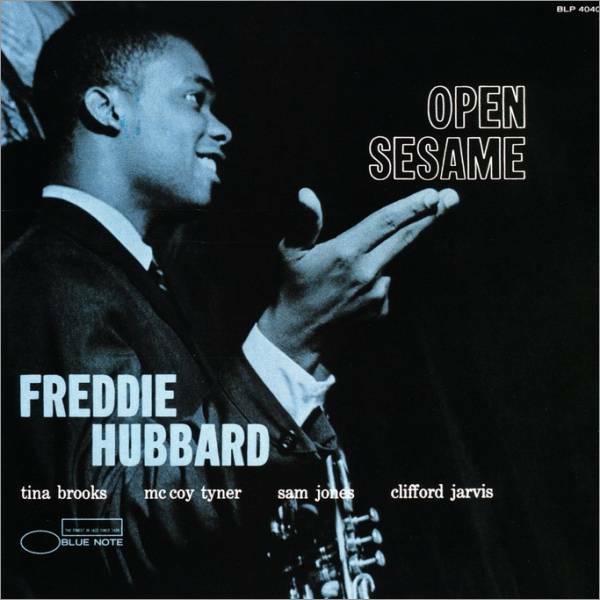 Freddie Hubbard's first recording as leader, Open Sesame features the 22-year-old trumpeter in a quintet with tenor saxophonist Tina Brooks, up-and-coming pianist McCoy Tyner, bassist Sam Jones and drummer Clifford Jarvis. This set shows that even at this early stage, Hubbard had the potential to be one of the greats. This was his fourth album. Most of its tracks are considered to be the best examples of Wes Montgomery's two distinguishing techniques: "thumb picking" and the use of octaves. 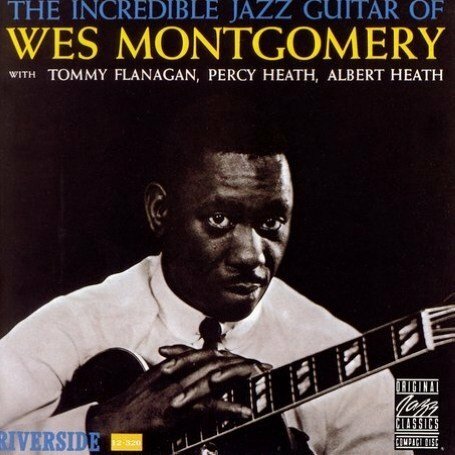 Accompanied by Tommy Flanagan and brothers Percy and Albert Heath, this recording shows Montgomery's amazing talents. 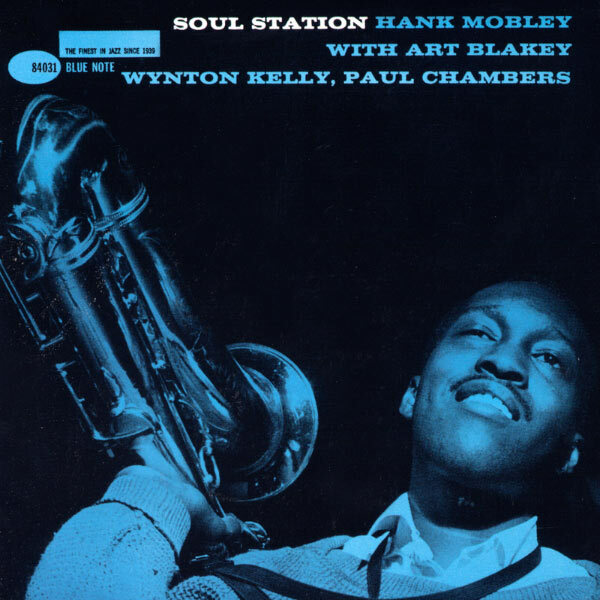 An album that is often overlooked, but recorded when Mobley was at the peak of his powers. Featuring a superstar quartet including Art Blakey, Paul Chambers and Wynton Kelly, it captures a clean and uncomplicated sound. 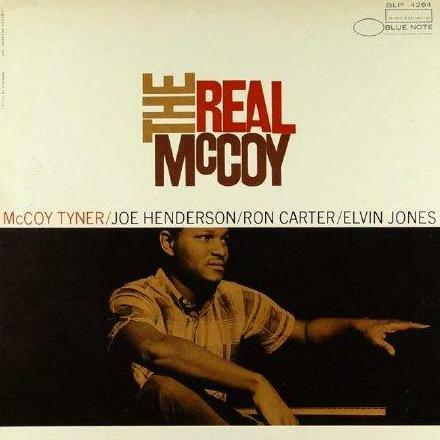 The solidness of the Mobley technique means that he can handle material that is occasionally rhythmically intricate, while still maintaining the kind of easy roundness and warmth displayed by the best players of the bop era. Some say that this album is one of his best. 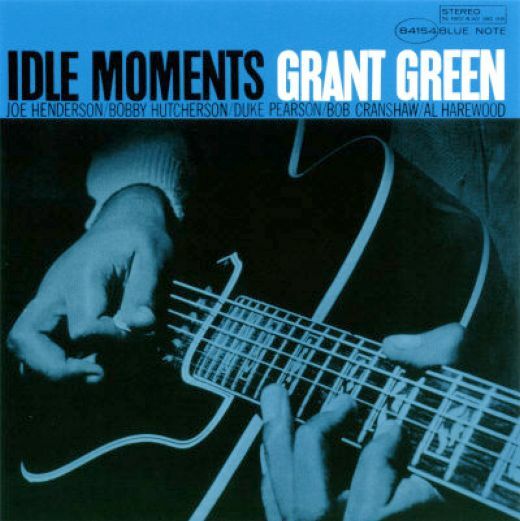 Idle Moments is immediately accessible, featuring some of Green's most stylish straight jazz playing. The album also features the cool shimmer of Bobby Hutcherson´s vibraphone playing. He was known as the "Maharaja of the keyboard" and was highly regarded amongst his peers. This album was one of his most commercially successful recordings and is considered to be one of the best albums of the era. 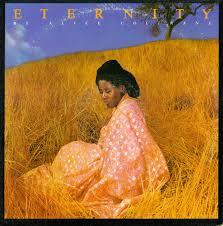 Although it consists mainly of covers it also includes six previously unavailable tracks. 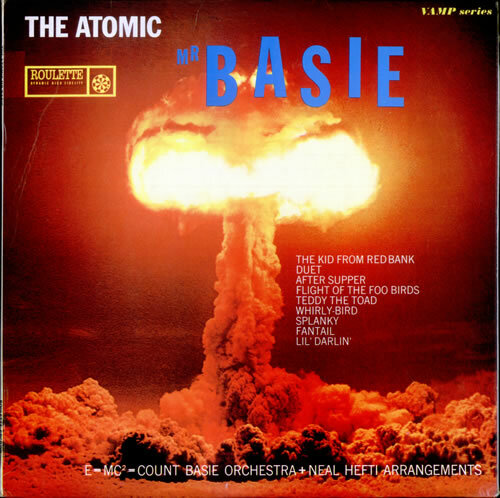 The release of this album in late 1957 marked the beginning of a glorious new phase in Count Basie's career. Signed to Roulette Records, the newly formed label owned by Morris Levy - the New York recording entrepreneur, jukebox mogul, club owner, and quasi-underworld figure - it took Basie's core audience and a lot of other people by surprise, as a bold, forward-looking statement within the context of a big-band recording.